There is a wide variety of quality when it comes to Bulk SMS Service and SMS providers. When sending messages with our web SMS service you can be confident that your messages will be delivered instantly. 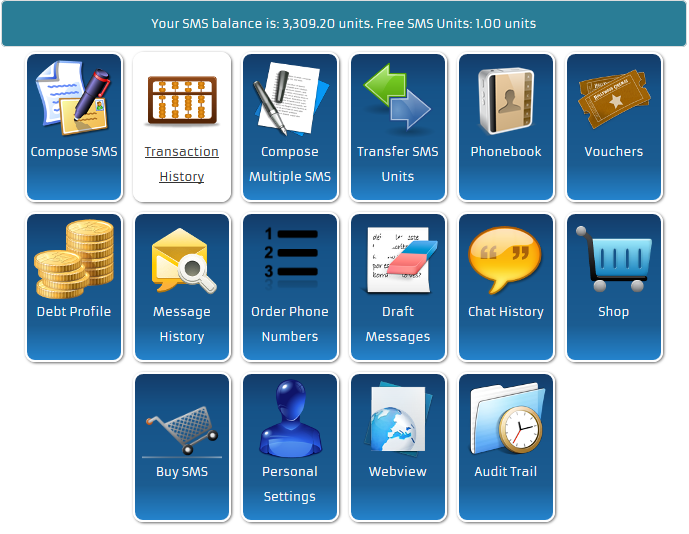 Our SMS platform has a wide variety of features, which is the simplest, fastest, cheapest and most reliable way to send customized bulk text messages to literally thousands of GSM and CDMA cell phones in Nigeria and globally.